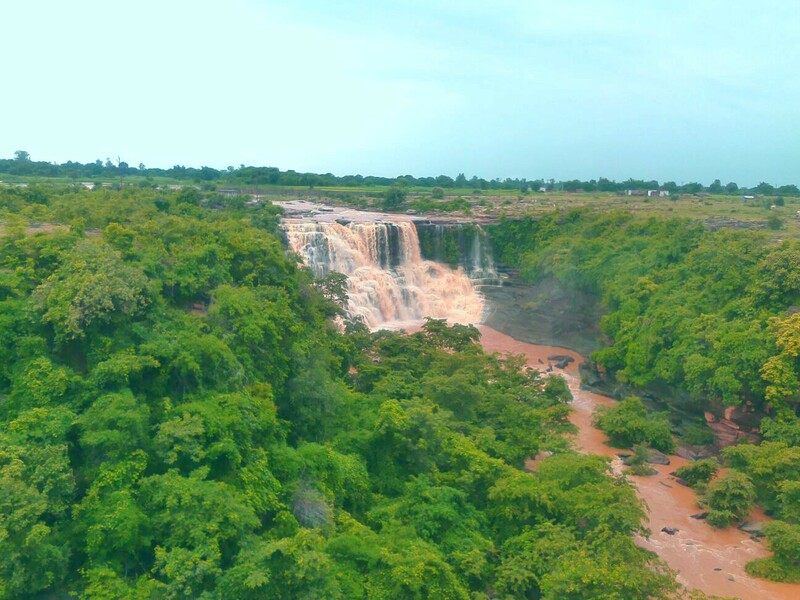 I have always been passionate to travel and hunt out the history of every town or places that I visit. 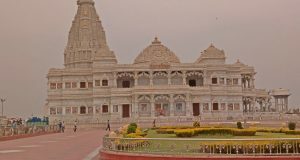 Today, I am going to take you on a virtual tour of mystical land and one of the prominent tourist places in Uttar Pradesh i.e. Agra. Nothing compares to Agra when it comes to the diversity of history it holds within itself. Agra has come a long way from being a Mughal territory more than five centuries ago to a world heritage site. Agra has been one of my favorite destinations as every corner of this historical city tells a story, revealing the rich Indian culture. Not forgetting to mention the architectural marvels of Agra. 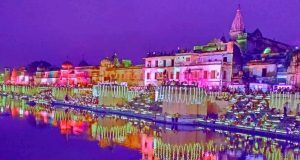 I guess this information was enough to make you excited about visiting Agra when you are in Uttar Pradesh. 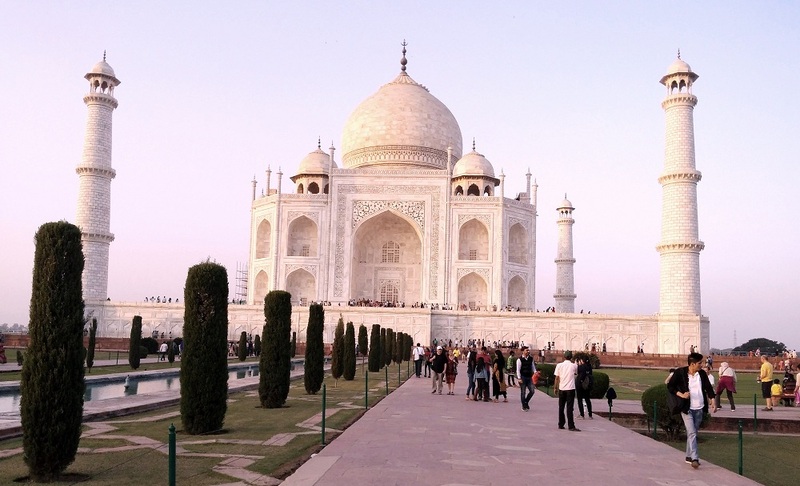 Read on and discover the Top 5 must visit tourist places in Agra. If photos can’t define the beauty of Taj Mahal, let me try to define its unimaginable beauty using my words about what I saw. Taj Mahal is the must place to visit when one is in India or even around Agra. The best recommended time to visit the Taj Mahal is during the full moon night. The Taj Mahal will be glowing like a pearl in the shining light of the full moon. It can be said that the Taj Mahal is the perfect example of intricate marble work which has been done with par excellent brilliance and expertise. 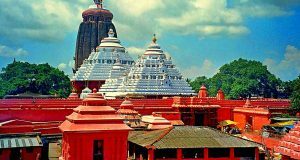 One who is visiting India cannot miss visiting this UNESCO World Heritage Site. Built-in 1565 by one of most renowned Mughal Emperor’s of all time, Akbar, the Agra Fort is one of the most iconic fortresses made in India. This fort has a Mirror Palace within it, namely, the Shish Mahal, which is exclusively made of mirrors. 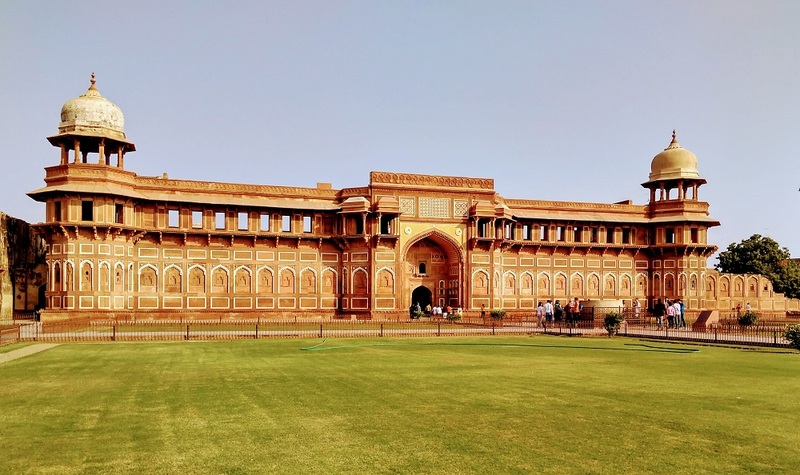 The distinguishing feature of the Agra Fort is that it is made of red sandstone. The military structure of the Agra Fort took me on an imaginative ride to the bygone era when the Mughal military would march in here after winning battles and expanding its territory. The best part is watching the glorious Taj Mahal from the windows of the fort. 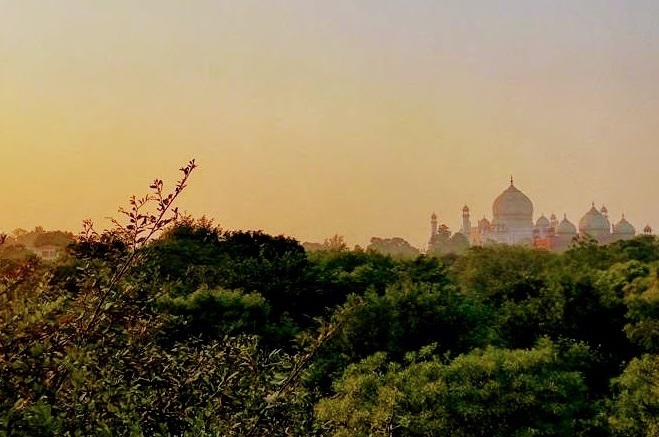 If cherishing the prominent tourist places in Agra wasn’t enough to make you feel like a Royal Highness then I recommend you take a walk in the spawning gardens which is located just 500 meters away from the East gate of the Taj Mahal. Walking in the freshly cut grass and finely structured garden, this nature walk will take you on a bountiful of royal as well as, natural ride. While strolling around the garden, do not forget to capture the dancing peacocks and other beautiful birds all around this park. A bunch of people when decided to take action against the ongoing cruelty against animals, they began rescuing animals from around the country. All the rescued animals take shelter here in the Agra wildlife century. During our visit to the best places in Agra, we walked round and saw lots of the elephants some close-up and some that were further away, some of the elephants the guides wanted us to walk around as not to disrupt them from their schedule, which was nice. I had an enlightening and eye-opening experience of knowing the history of all the dancing bears and other animals. How could I have been to Agra and came home empty-handed? The narrow streets behind the Jama Masjid of Agra gave me the most colorful sight of shiny ghagra cholis to bangles. Since I love to shop, I do not miss the opportunity where ever I stand a chance of, bargaining and the Kinari Bazar salesmen are well prepared to offer you the best price for everything and anything. Do not forget to have a taste of the authentic food stalls in Kinari Bazaar.